Seema Bansal leads Boston Consulting Group’s Social Impact practice in India and is a member of the firm’s People & Organization and Public Sector practices. 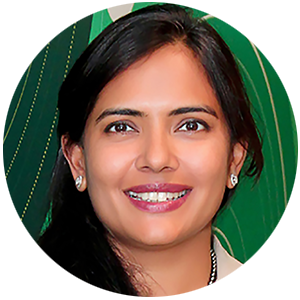 Since joining BCG in 2000, Seema has worked extensively in financial services and telecommunications, focusing primarily on strategy, operational excellence, culture, and organization design. She has significant experience in organization-related topics and has spearheaded BCG’s work on aspiration-driven transformation. In the social-impact and public-sector fields, Seema is particularly skilled in early, primary, and secondary education; food security and nutrition; skill building; and governance within government agencies.